The Buddy™Arc 180 is a robust and durable power source for the professional welder. The machine provides state-of-the-art welding performance and reliability through use of the latest high grade IGBT technology. 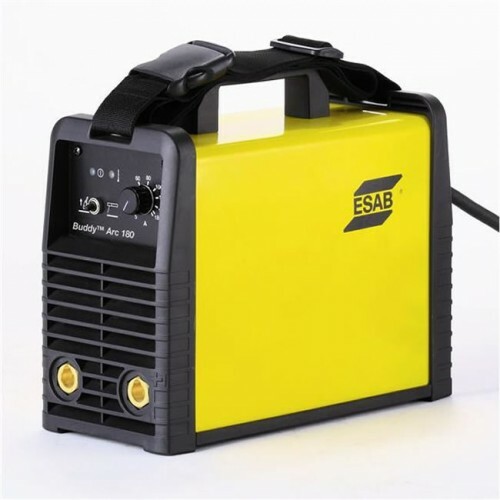 Buddy Arc 180 Inverter Machine including 3 m MMA welding and return cable kit.